Live action “Bleach” film reveals Hana Sugisaki as Rukia!! Worlds collide in upcoming Fate/Grand Order, Garden of Sinners crossover event!! The game based on the popular fantasy manga series by Nakaba Suzuki is ready for its western debut! The Seven Deadly Sins: Knights of Britannia is an action fighting title that features 20 characters from the series. Battles are fought on a 3D plane with destructible environments. 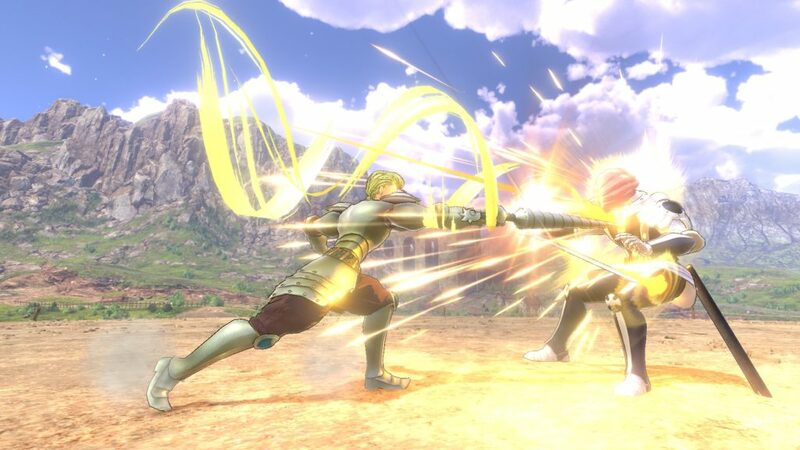 In the Story mode, events from the anime play out as you follow Meliodas and the Seven Sins as they battle against the Holy Knights. The game releases exclusively for the PlayStation 4 on February 9 in North America and Europe.